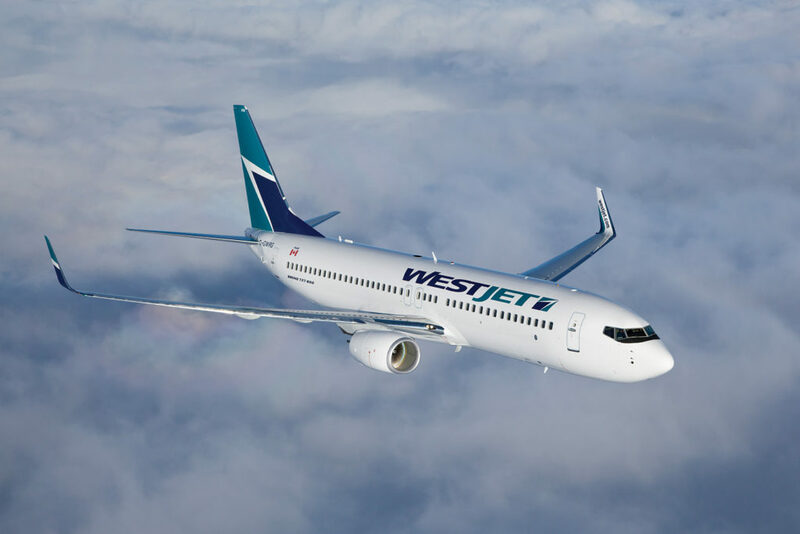 WestJet has announced several new services as part of its seasonal schedule for the winter of 2017-18, which includes more flights from Vancouver to Calgary, Edmonton, Fort McMurray, Fort St. John, Cabo San Lucas, Cancun and Puerto Vallarta. WestJet has announced a new non-stop weekly service between Vancouver and Huatulco, Mexico, effective Oct. 29, 2017. Enhancing its service to the sun, WestJet will increase flights from Vancouver to Mexico by three per week and bring the sun a little closer to the west coast by starting its Vancouver-Hawaii service several weeks earlier. Vancouver-Cancun, from six to seven times weekly. WestJet also announced the addition of dozens of new flights across Canada. The additional flights deliver optimized service for both the business and leisure traveller and give Canadians greater connectivity into and out of WestJet hubs in Vancouver, Calgary and Toronto, providing more flight frequency between key routes, more convenient schedules and greater access from smaller airports into the wider WestJet network. An increase of eight weekly flights between Toronto and Vancouver for a total of eight times daily. WestJet also announced new non-stop weekly service between Edmonton and Huatulco, Mexico, effective Nov. 2, 2017. The service is part of the airline’s seasonal schedule for the winter of 2017-18. WestJet will also increase non-stop service between Edmonton and Abbotsford from 11 to 13 flights per week, and between Edmonton and Victoria from 10 to 13 flights per week. WestJet will also offer a new, non-stop weekly service between Calgary and Belize, effective Nov. 3, 2017. Calgary-Cabo San Lucas, from seven to eight times weekly. WestJet will offer more flights between Kelowna and Edmonton, Calgary and Toronto, effective November 2017. The additional service represents a significant increase in flights from Kelowna International Airport. Kelowna-Toronto, from five to seven times weekly.